Silicon valley might be the self proclaimed center of tech in the west, but Japan is far beyond in my opinion. 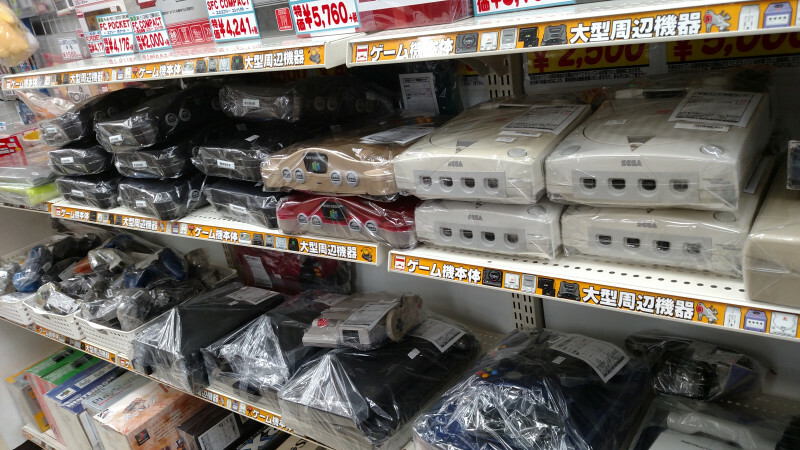 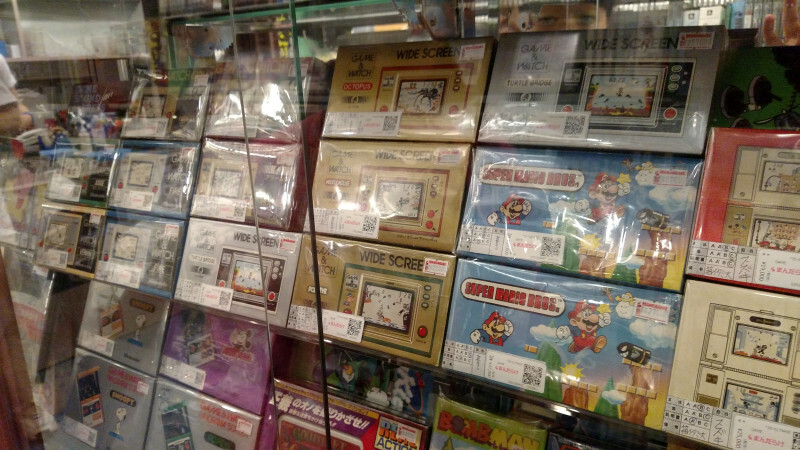 I have always had a fascination with Japan growing up as a Nintendo kid. All the newest games came out in Japan first, but it's a known fact they have advances in many other aspects. 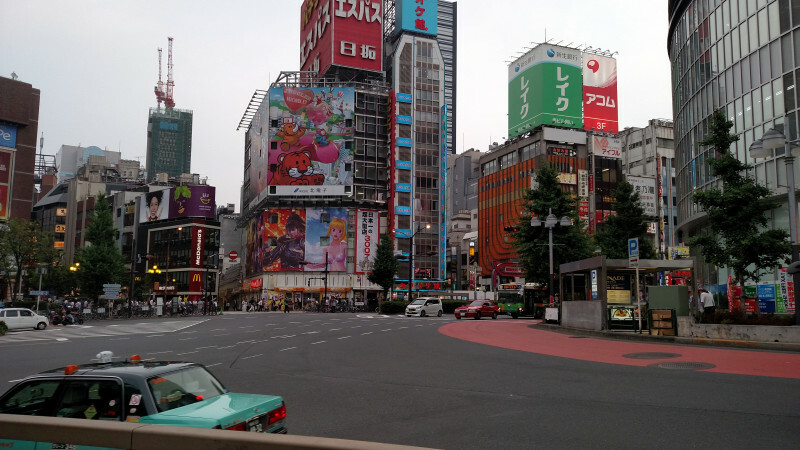 Any geek must visit Akihabara. 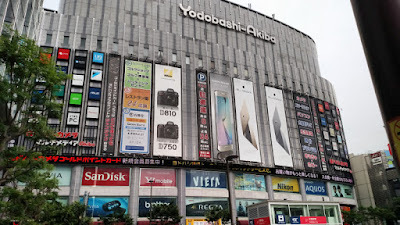 This area is full of skyscrapers selling the latest gadgets and technology. 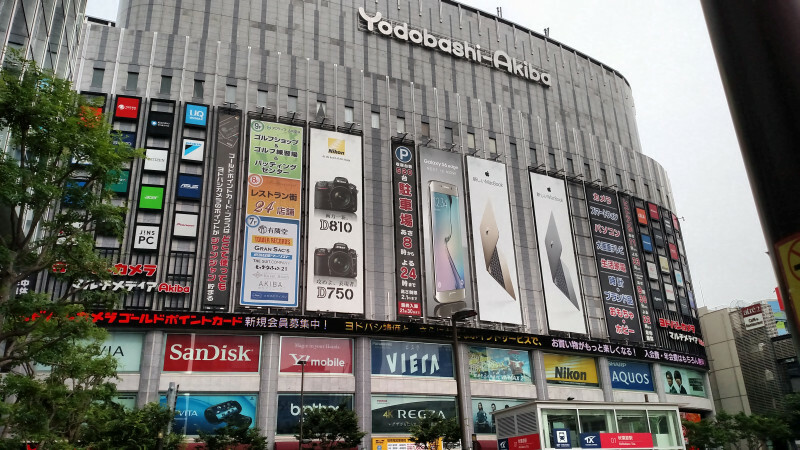 You can find whole floors dedicated to tablets and phones, TV's, clocks, and figurines. If you are a video game geek then there is no end to the retro game shops selling old games and collectibles too. 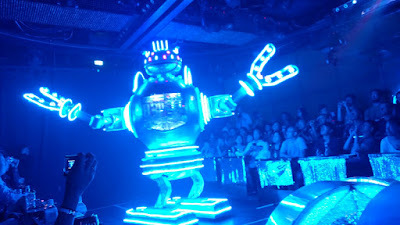 It's kind of a touristy thing, but completely worth going to see the robot restaurant in Shinjuku.